With its experience of over 100 years of hands on experience across time zones, markets and business hubs, CKB has built up a solid portfolio of logistics solutions that are relevant to modern day businesses. These solutions run the entire gamut of AIR, LAND and SEA. 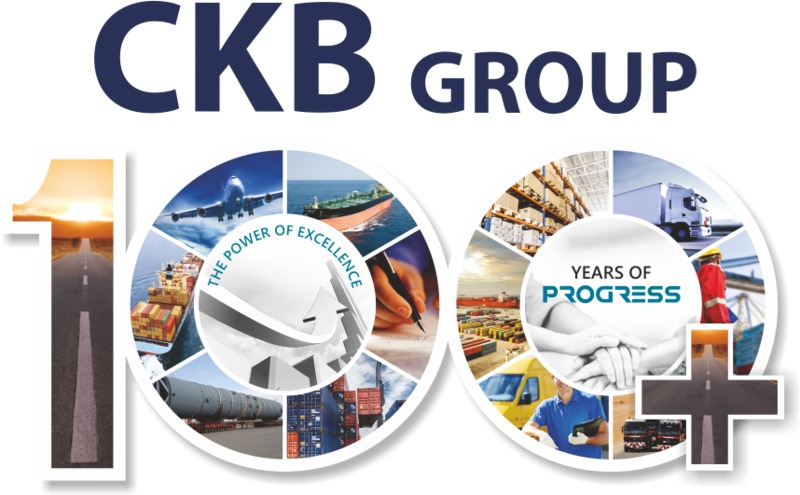 To maintain its status as a truly global logistics conglomerate, CKB has nurtured an extensive, solution centric service portfolio that endeavors to deliver a truly one stop, end to end, logistic experience to every single customer across the globe. On an average CKB handles nearly 90000 TEU’s of EXIM shipments along with more than 650,000 MT of Liquid Bulk Cargo, 24000 Tons / 30000 CBM LCL Cargo & over 1700 Tons of Air Cargo business. On the Customs Clearance front CKB handles more than 75000 documents per year between exports and imports. It has at its beck and call a fleet of heavy duty transport vehicles. It owns huge warehouses. It has access to cargo handling equipment. It owns a bank of multi size containers.